SUPERCIRCUIT NISSAN LATIO/ TIIDA (C11) 2004-2012 Rear Lower Brace. 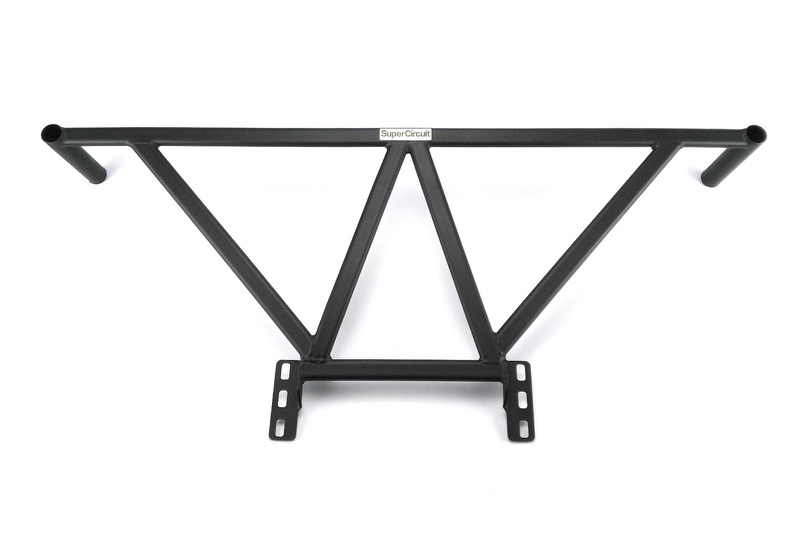 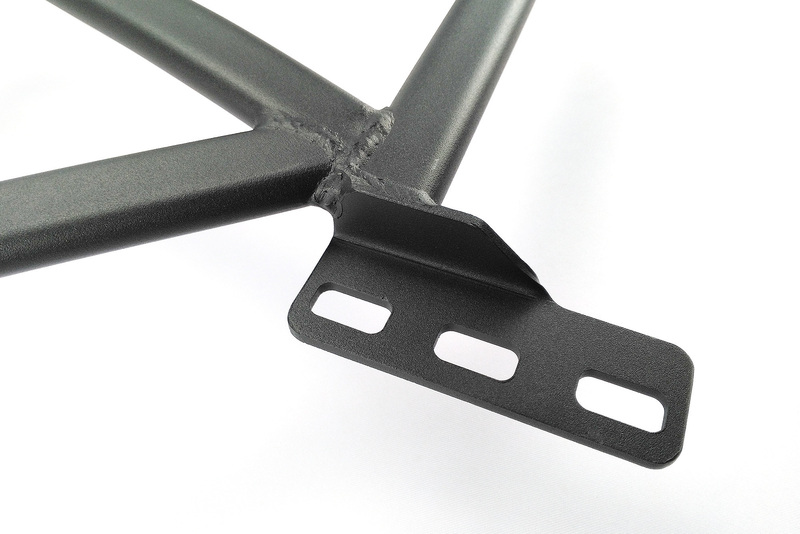 This rear chassis brace strengthen the LOWER LINKS of the rear suspension which subjected to loads from the suspension system. For more precised turning and maneuvering for dynamic street driving. 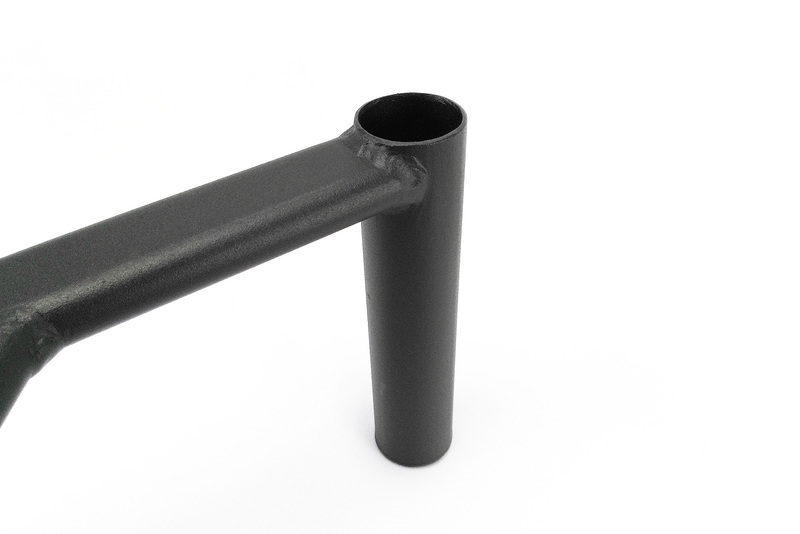 Industrial grade MATTE BLACK coating is scratch resistance and matched well with the original suspension colour. 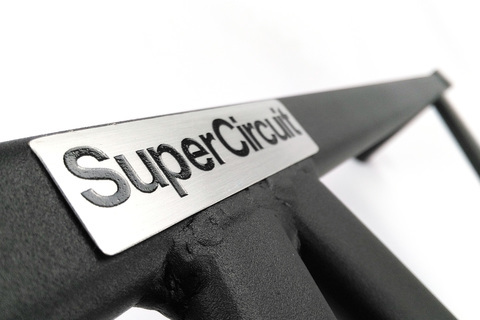 Match with the SUPERCIRCUIT NISSAN LATIO/ TIIDA (C11) FRONT STRUT BAR and FRONT LOWER BRACE for optimum chassis strengthening and optimum handling needs.